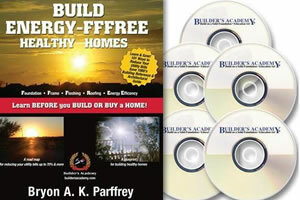 Build ENERGY F.F.F.R.E.E Healthy Homes "Make Better Sense"
Learn How to Build Energy Efficient Homes without adding a lot money on specialty high-end equipment. Passive Energy Natural ways to reduce your energy bills 70% and more. No need for 15 SEER rating or Over Insulation ( a builders special cleaning energy efficiency, learn how to do it not only cheaper but wiser and healthier). Bryon A. Parffrey has taught thousand to save 1000's per year on energy bills rather building new or remodeling. Bryon has been a Talk Radio host on "Building On Solid Foundations with Education 1st " as a teacher in class and on site at the Builders Academy, CEO and Founder. Come learn how you too can start making Better Sense and learn in a 45 minute course on Building Energy F. F. R. E. E. Healthy Homes. Bryon Parffrey is a Professional Builder and Inspector, Author of 5 DVDs in building from Foundations to Inspections, Framing and Energy Savings for Owner Builders to Professional Builders and several Books on Buildings and 100s of course work. Bryon is also a Mold Assessment Consultant, Commercial and Home Inspector, Educator in Real Estate, Building, and Inspections with Bachelor's Degree in Education and a Master Degree in Educational Leadership and more..
Bryon A. Parffrey is a Custom Home Builder, Remodeler, Licensed Real Estate Broker, Licensed Professional Inspector #7408 and Educator and more. Bryon is also the Host of "The Builder's Academy Radio Talk Show" TBA in newsletters upcoming stations shows and webinars. 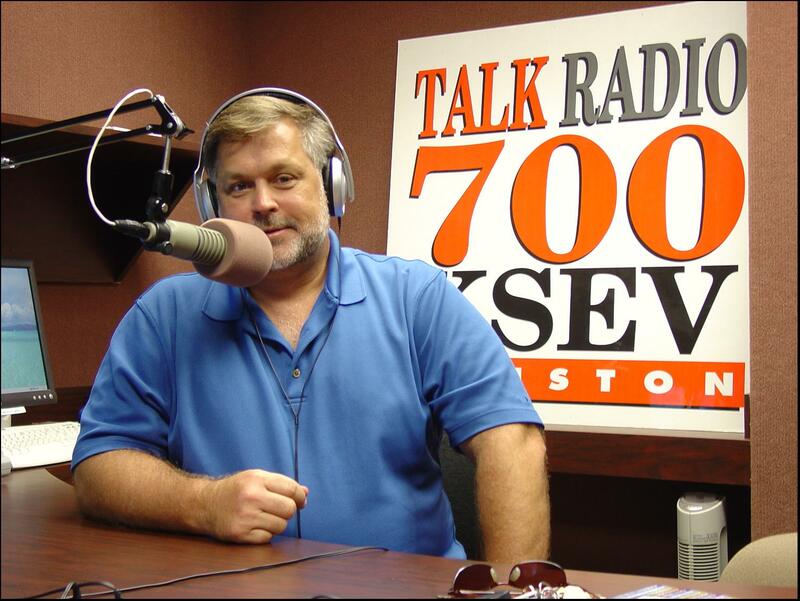 With over 16 years on Talk Radio Bryon has had live Q & A and Informative Building and Inspector and Realtors shows in Houston, Dallas, San Antonio Texas. 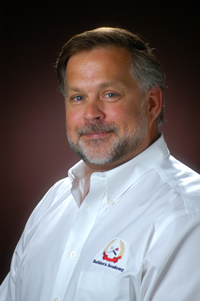 Bryon has been a head line and Lecture and Speaker at many Home shows and Conventions discussing True Energy Efficiency and Building Quality Homes. Bryon has endorsed and been a spokesman for Local and National Business and Products the ones he trust is best use products and business in Building and Inspecting. Stay tuned learn so much more with Bryon A. Parffrey and guest on the Builders Academy Talk Radio and Seminars and Webinars. 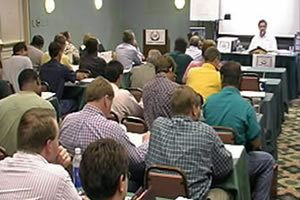 Mr. Bryon Parffrey I had a wonderful Instructor....without your teaching Sir, I would have been lost in this process. Again thank you for your knowledge and sharing! Potential Graduate Student, I too spent 31 years in oil and gas on the development side.I believe you have come to the right place whatever your goal; Pro Inspector, Pro Builder, Real Estate Sales, Termite and WDO Inspector, you can get it all. I like you have a lot of hands-on experience with rehabs and remodels. I owned rental properties it seems like forever. And I bought a few houses off the courthouse steps and rebuilt them. Fortunately every one of them sold before I had completed the remodels. I now am at Builders Academy getting my Pro Inspector certification. I already completed the Pro Builder courses (well, I started with the top course and graduated from that fairly easily due to past experience). My calling (or goal) is to build new custom homes and I am partnering with Bryon. I have patterned myself after Bryon and am completing the Pro Inspector coursework and will tackle the Real Estate Sales next month. Termites and WDO after that. Although my goal is to build custom homes I firmly believe the other "degrees" will contribute immensely to my building efforts. For example, doing the Pro Inspector coursework has exposed me to the IRC building code like no other. If your going to be a great builder you really need to know the codes. And the RE Sales certificate will allow me to sell our custom homes under Bryon's Brokers license. It may not look like you would need the other courses/certificates that I am working towards from the outside looking in, but the entire program will make you a really competent builder. I can tell you we have visited a few townhomes with Bryon as students and it is amazing when you walk in to a $450k townhome in the Heights and can pick it apart by just looking around. There are a lot of builders out there becoming millionaires that don't have a quarter of the knowledge you will get at Builders Academy. I believe in giving the customer more than they expect and my education at Builders Academy will allow me to do just that. That alone will guarantee my success. And the other certificates will allow me to make a little money to tide things over until I can get off the ground as a builder. 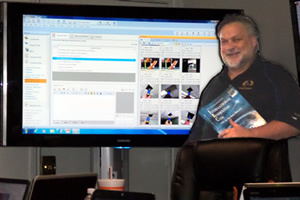 You will not be disappointed with an education from Bryon at Builders Academy. And no, I did not get paid for this. It's truly what I believe.